Welcome to the perfect home in the perfect neighborhood! 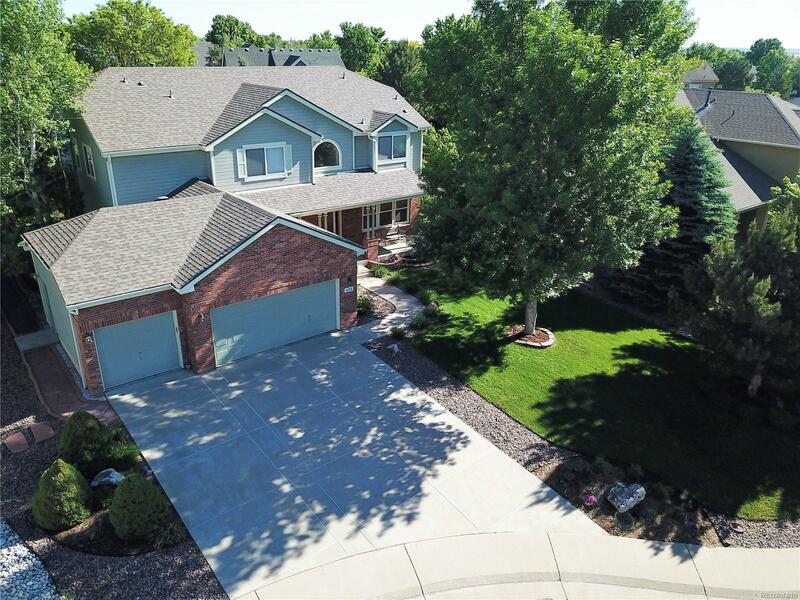 Neighborhood 10 acre park, neighborhood pool, and award winning BVSD schools. Located on a quite cul-de-sac, this open floor plan offers 4 bedrooms, 3 bathrooms, office, 3 car garage, newer carpet, new roof, all new kitchen appliances, updated master bathroom, great back yard with covered patio, and much more! The owners (original) have taken EXCEPTIONAL care of this property! Contact listing agent, Nick Caranci, to schedule a showing.